Follow the below mentioned steps to ensure successful GST registration online. 3. Enter Mobile Number and Email Address of the authorized signatory (All future correspondence from GST portal will be sent on this mobile number and email address). 6. Once you have answered 5 secret questions, you would be redirected to the login page. Now, log in with newly-created credentials. 10. Once the application form has been submitted successfully, “successful” message would be displayed on the screen. Important Note: You will receive an acknowledgement SMS/email in next 15 minutes confirming the successful GST registration. If you find it to be cumbersome task to follow these guidelines with utmost precision, then let us handle this. We can help you register for GST number by ensuring a high level of precision as well as compliance. GST primarily aims to ensure smooth execution of all the commercial activities that are conducted within the national boundary of India. At present, businesses often fall prey to complex indirect taxation in India, and they have to bear huge tax burden on goods (currently amounting to approximately 25% – 30%). What is even more disheartening fact is that owing to complex tax structure in the country, it was quite difficult to ensure hassle-free movement of goods across states. Therefore, tax experts want businesses to fulfill the GST registration requirements as soon as possible. As you can register for GST online as well, businesses must seek guidance from experts who can help ensure them hassle-free GST registration process. 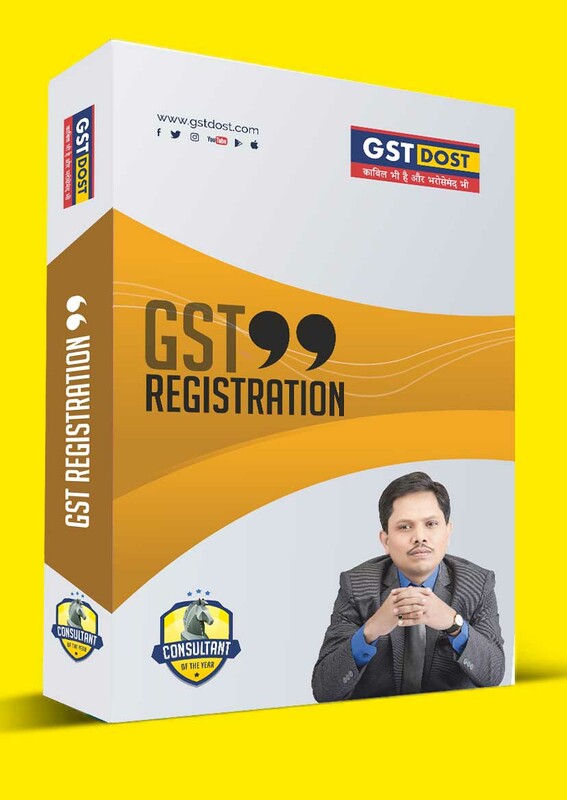 There are plenty of experts who can help you register a company for GST with utmost proficiency, and entrepreneurs must seek their valuable guidance to register for a GST number.